Our team of roofing contractors proudly works with homeowners in Omaha, Eastern Nebraska, and Western Iowa to help the make the best roofing decisions for their homes. 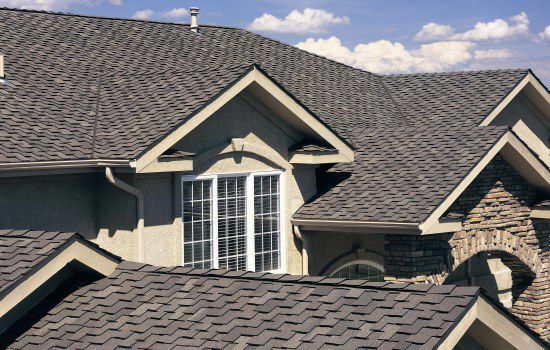 There are a wide variety of roofing materials and products available on the market, and it can be difficult to navigate all of these choices without professional help. Understanding your roof and your attic is important to protecting your home from damage. Trust the experts at Home Pride Roofing to guide you through your next Omaha roofing project. Contact a roofing professional in Omaha at 402-592-5577. Contact a roofing professional in Lincoln at 402-477-5549. Contact a roofing professional in Council Bluffs at 712-323-3302.